One of the landmark works that established the very fabric of our society. 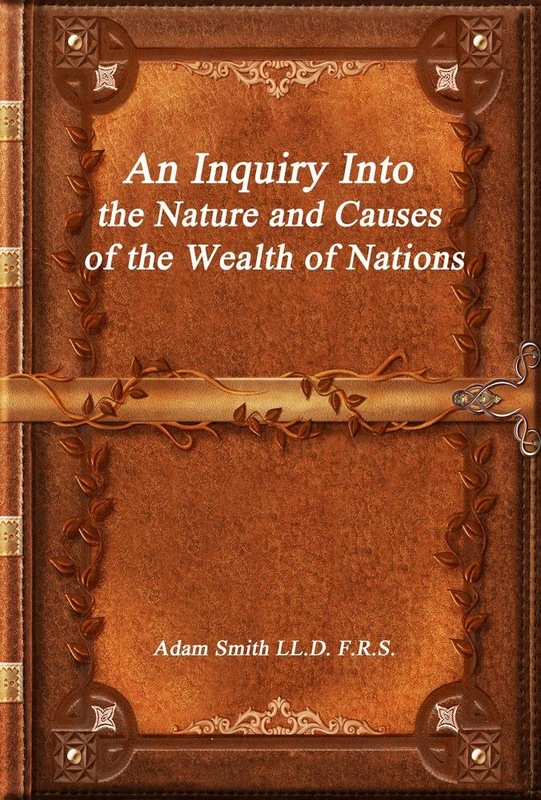 The economic formulas and theories put forward in this work have had the most influence on politics and policy than most other works can ever claim. 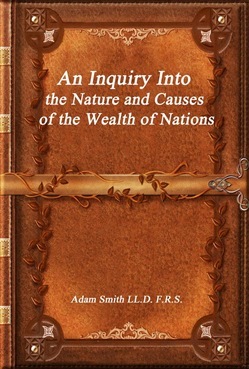 Although other philosophical books have had great influence the very economic fabric of modern societies have been established in these pages.